Latisse is believed to prolong active growth of lashes, but it is important to know that once you stop using it, your lashes will eventually return to their previous state. You should remove your contacts before using Latisee to eliminate any risk of your contact lenses absorbing the solution. If you get Latisse in your eyes, its ok! Do not rinse. You can continue to use your regular eye make-up and mascara while using Latisse. Latisse is the first and only FDA-approved prescription treatment for hypotrichosis used to grow eyelashes, making them longer; thicker, and darker. Eyelash hypotrichosis is another name for having inadequate or not enough eyelashes. 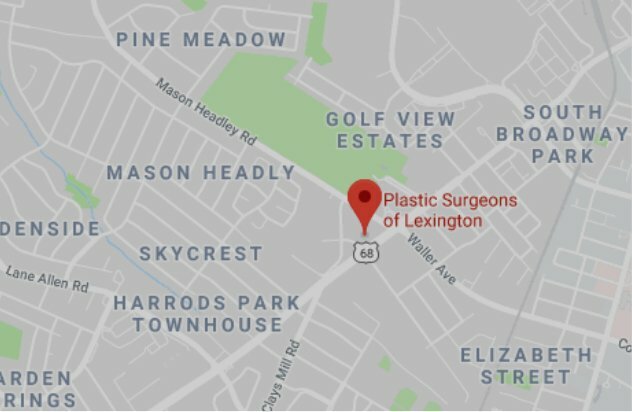 Plastic Surgeons of Lexington has experience with this product and can answer all of your questions and concerns. Call today to schedule your consultation!